Norwegian CCT technology is used globally by the biggest estate agent groups in Sweden, Norway, Denmark, the UK, Australia and the USA. And now it’s Finland’s turn. “This will revolutionise property sales in Finland. Put simply, CCT technology activates the passive property buyers – who account for around half the market. These buyers won’t become active until they are presented with their perfect home. This is where CCT come in” explains CCT’s Stefan Lundström. CCT technology tracks down potential buyers across multiple channels, ensuring that vendors achieve maximum interest and the highest price possible. 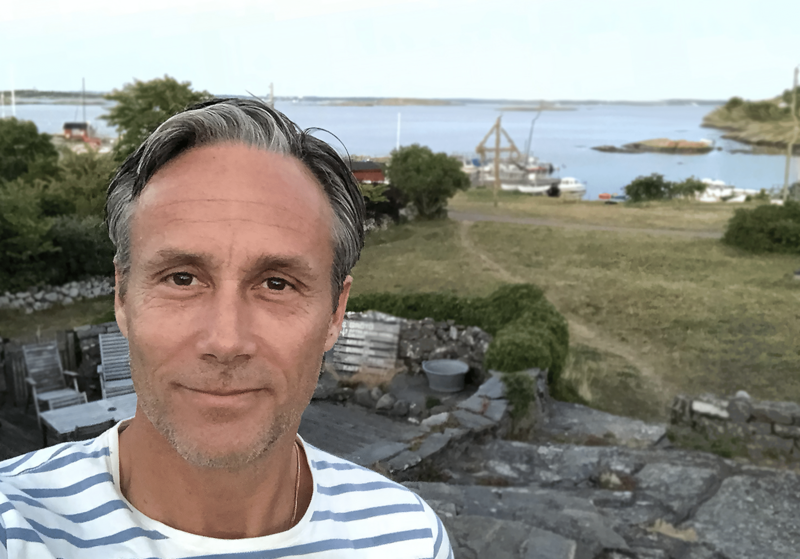 One of the biggest Agency’s in Norway is PrivatMegleren, which has been using CCT technology for two years, and concluded that it sells properties up to 30% faster. “We believe it will be well received in Finland – I mean, who doesn’t want to sell their property and get the highest price! And that’s true for every market,” says Lundström. “If you are selling a property in Finland, you ought to ask if the estate agent has CCT, and if not, why not? Do not be palmed off with claims that they have something similar. CCT technology is unique and patented,” states Lundström.